High school juniors and seniors: If you have big ideas and the passion to make a difference, you could win a trip to an in-person, start-up-style competition and up to $40,000 in scholarships over four years to the University of Dayton*. The deadline to submit entries for 2019 has passed, but if you were selected to participate in the next phase, please see below for details and RSVP for the event. *Dependents of University of Dayton employees are not eligible to receive the Future Flyer Pitch Scholarship. The next phase is the in-person competition, which will be held on UD’s campus on Tuesday, April 9. Your challenge for this phase is to create a two-minute pitch with an idea for a venture that drives innovation and entrepreneurial thinking among young people. You'll present your pitch live (no videos this time) before our panel of judges. After your pitch, the judges will have the opportunity to ask you questions for an additional two minutes. In addition to the competition, you're invited to join us on campus starting April 8th - we'll offer activities in the evening, a campus tour Tuesday morning and an awards reception Tuesday evening. Lodging and meals will be provided Monday and Tuesday. At the reception, you'll also have the chance to talk with students who are involved in entrepreneurship campus groups like Flyer Enterprises, Flyer Consulting, Flyer Angels and more. You must RSVP for this phase of the competition. All participants will receive a UD t-shirt and certificate of participation. We will also award scholarships for finalists to attend our summer Entrepreneurship 101 program, with scholarships ranging from $500 to the full program cost. Please RSVP for the in-person phase of the competition by March 9. 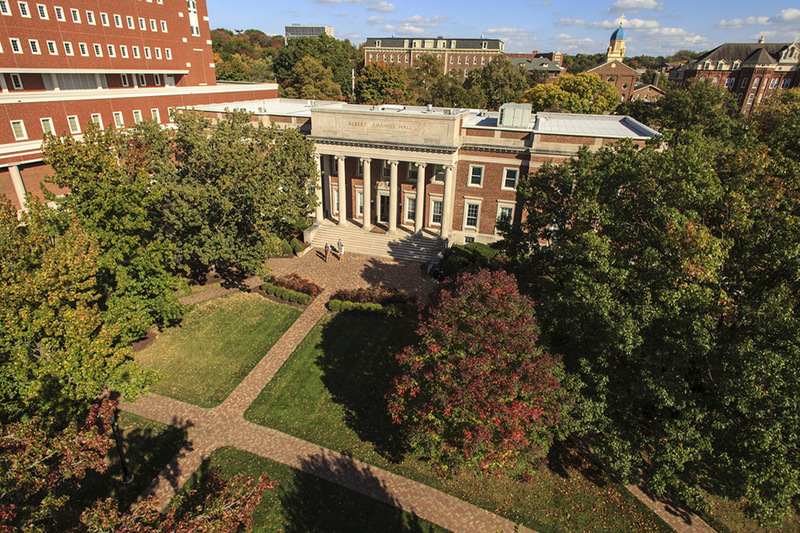 The University of Dayton is a top-tier Catholic research university, and we're ranked the No. 11 top entrepreneurial program in the nation by The Princeton Review. Through our global Flyer Pitch entrepreneurship competitions – among the largest at the collegiate level – UD students have created innovative solutions, pitched them to industry leaders and been awarded up to $25,000 each to get their idea off the ground. Since the beginning of the competition, 31 startups have launched and stayed in business, raising more than $13 million in capital.